I love wearing hats. No matter what’s the occasion, regardless of where I am going, hat or cap is a must. And there is one thing more I can’t stick to one hat or one design. I like to wear different colors, designs and styles. And one thing more, being a nature loving person, I prefer it to be natural looking. And the best place to find variety of hat is to search online. Recently while searching for natural looking hat and I came across Hats By Hand Shop.I would say such an amazing variety they got. Quality material, nice designs and all the hats are hands made, what else a nature loving person can desire? Even though the basic hats are available in two colors but they are offering different ribbon colors. So if you want it to be both natural and colorful at the same time, these are the one you want to go for. Hats are available for both men and women. 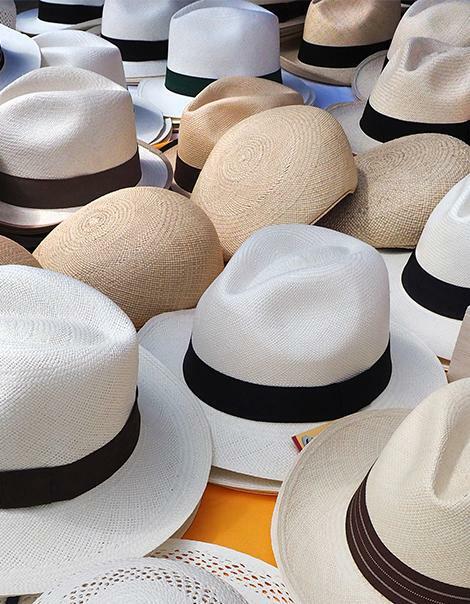 The hats are made of 100% Toquilla Palm or panama hat material. Means they are not compromising on the quality and that’s the other main thing (after the cool look of these hats) that impressed me. These hats are available in different sizes. You can buy any Hat and order as per your head size. As far as ribbons on the hats are concerned these are really attractive. And you can even order a custom ribbon color if you want something different. And there is no doubt just like quality, their service and communication is also phenomenal. Prices are reasonable. Keeping in mind the quality, variety and the designs they are offering prices are good. You can buy a perfect hat in as low as $129.00. And the last thing that makes Hats By Hand your ultimate choice is free shipping. Yes they are offering $20 off on your first purchase. Still thinking? Its time to make choice.Handmade panama hats have no match for sure.